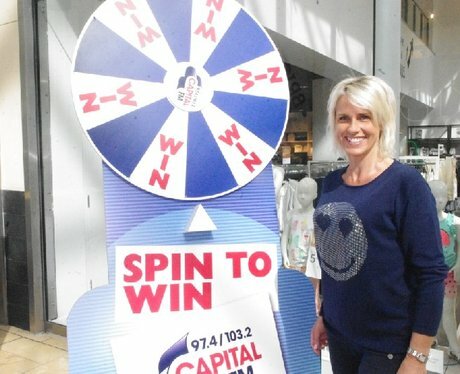 Our Street Stars Were At St David's Cardiff, Giving You The Chance To Win A Summer Experience With Bristol Airport. Did You Get Papp'd? ?